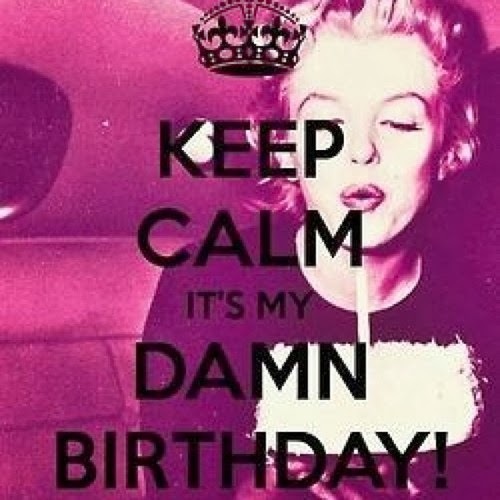 YEAAHHH It's Birthdayyy 21 Todayyy!!! In college booo! but in about 2 hours heading out !!!! Dinner with bestie exciteddd ! !